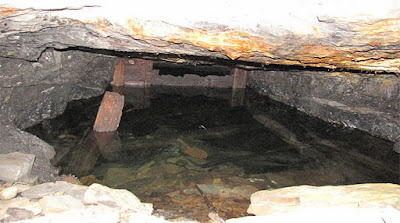 Twenty-three illegal miners are feared to have died on Tuesday evening when interlinked shafts and tunnels at two mines in Battlefields, Kadoma, were flooded after the collapse of a dam wall due to excessive rains received in the area. The dam wall reportedly collapsed around 11PM on Tuesday night flooding shafts at the RioZim-owned Cricket Mine and another one owned by a Mr Baxter. 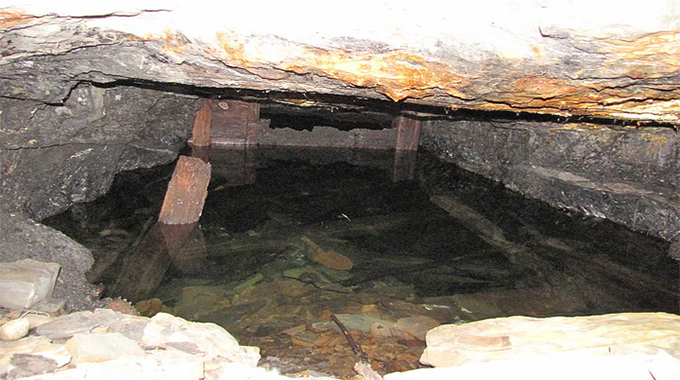 The two mines have three linked shafts said to be 30 metres deep and 20 metre-wide tunnels. There are, however, fears that more miners could have perished in the disaster while reports also indicated that the water in the shafts and tunnels was rising. Mashonaland West provincial administrator Mrs Cecilia Chitiyo yesterday confirmed the incident. She said the local Civil Protection Unit had been activated to offer assistance. “We are waiting for more information from the people on the ground and the local CPU is on standby to offer assistance as soon as the disaster is confirmed,” she said. Mrs Chitiyo also travelled to Kadoma last night to meet the local CPU. “We urgently need to mobilise more pumps. As many as we can because the water levels are continuously rising from beneath and we are not sure if the miners had reached an aquifer below,” she said. In an interview, Mhondoro-Ngezi district administrator, Mrs Fortunate Muzulu, who visited the two mines yesterday afternoon said chances of rescuing any survivors were very slim. “The names of people believed to have been trapped has reached 23 with 19 reportedly trapped at the RioZim-owned mine with another four from the other mine,” she said. Mrs Mazulu said more artisanal miners could have been trapped underground. The illegal miners, she said, entered the shafts and tunnels in the cover of darkness without any knowledge of mine owners and disappear early in the morning. She said rescue operations were also difficult since the shafts were flooded to the surface. “So far we have been in touch with Zimplats and we are hopeful that they will assist with their bigger pumps to drain the water for us to retrieve the bodies. However, whatever the number of trapped people maybe, chances of rescuing any survivors are very slim,” she said. RioZim spokesperson Mr Wilson Gwatiringa, who also visited the site yesterday confirmed efforts were underway to drain the water from the shafts. “The shafts where artisanal miners were working last night (Tuesday night) were flooded during the night trapping them underground. Efforts are underway to pump the water to enable rescue teams to work. “I am not sure how many people are trapped but estimates from their colleagues say above 20. The operations are led by Ministry of Mines and Mining Development and we are playing a supporting role,” he said. The latest incident comes barely six months after 14 illegal miners perished in a similar accident after being trapped by a rock fall at Eldorado Mine in Chinhoyi.